Hydrant Dispensers are designed for the global market. 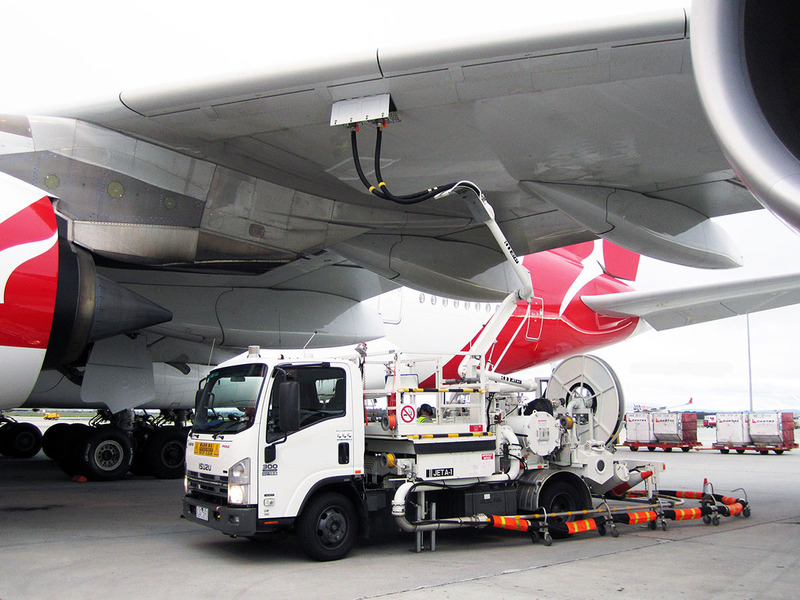 The Hydrant Dispenser is capable of efficiently dispensing aviation fuel from an underground hydrant system into a jet aircraft by aviation refuelling personnel via the underwing nozzles.The dispenser has been designed to comply with the temperature range specified (-5°C to +55°C). PT Geluran Adikarya started the business as humble Mechanical Equipment manufacturer in 2003. Since then, our company committed to produce many kind of mechanical equipment that meets customer needs, specification and requirement. Address : Jl. Sadang Indah Timur Industri 8 – 9 Taman, Sidoarjo 61257, East Java, Indonesia. Address : Jl. Raya Geluran 6 – 8 Taman, Sidoarjo 61257, East Java, Indonesia.